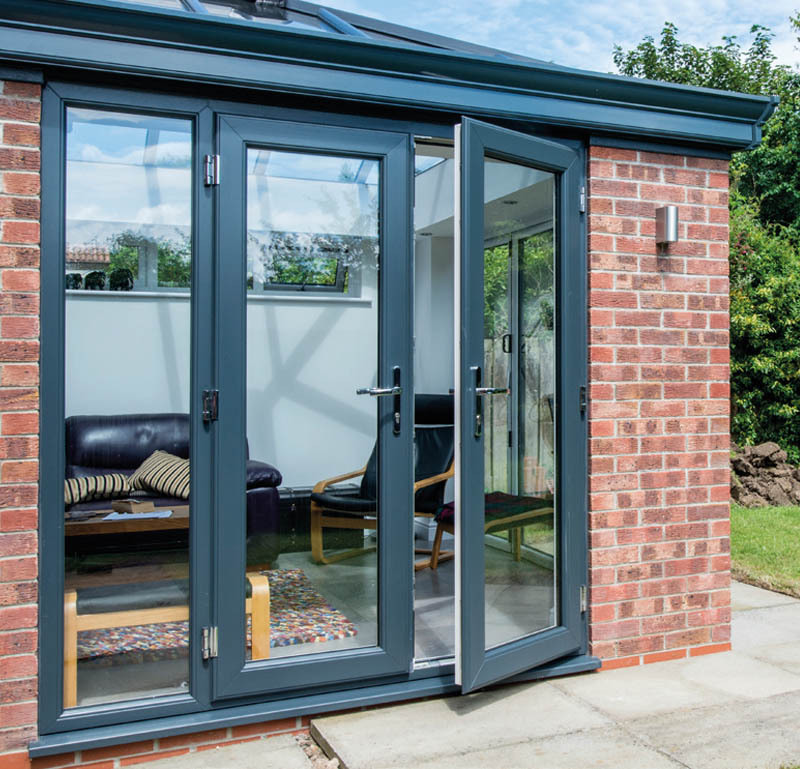 Find the ideal door for you in the Elitis range, from stylish and secure entrance doors to patio or bifold doors to let the outside in. Each style can be customised to your style requirements and products are manufactured to be energy efficient and secure. The Elitis River collection of PVCu entrance doors are a stylish and affordable choice to freshen up the front of your home. 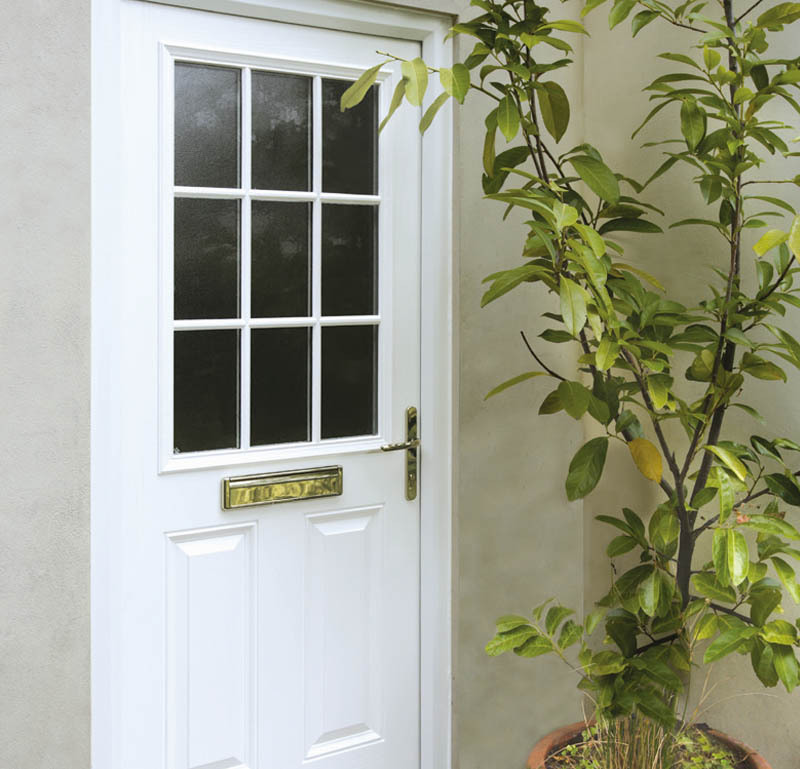 Choose from a modern or traditional style, solid or glazed, in white or a woodgrain effect finish. 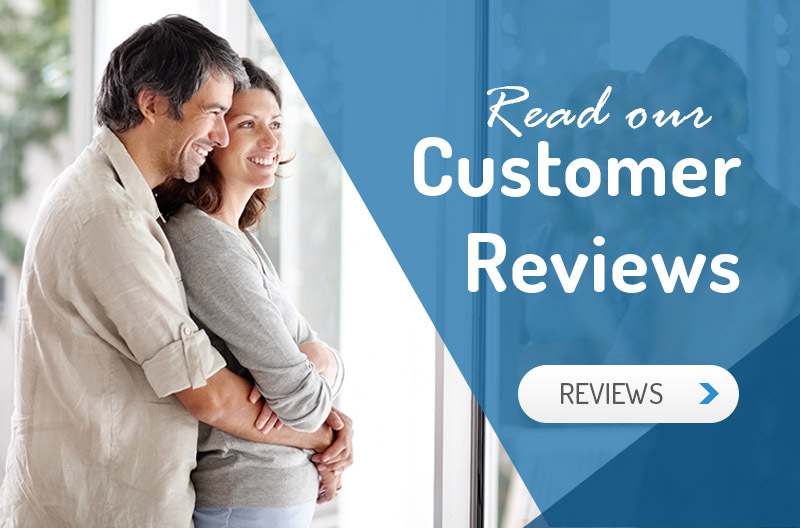 Elitis French doors add a traditional touch to any style of home while offering modern thermal performance and security. Open one or both doors to open up your home to the outside. It also lets light into, and ventilates a room. 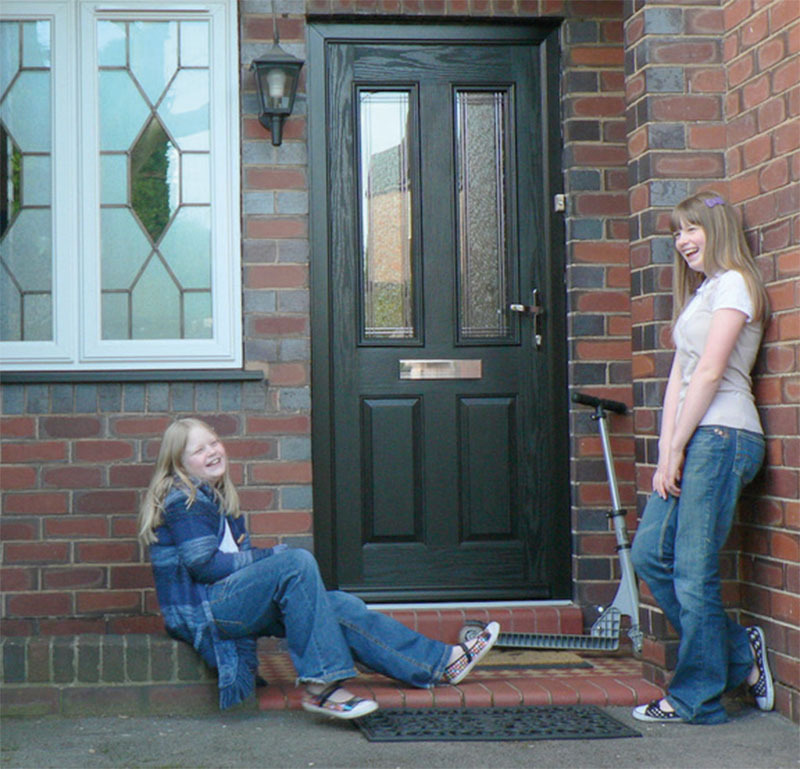 Elitis composite doors combine the look and feel of timber with the increased thermal efficiency, weatherproofing and security of a man made material. 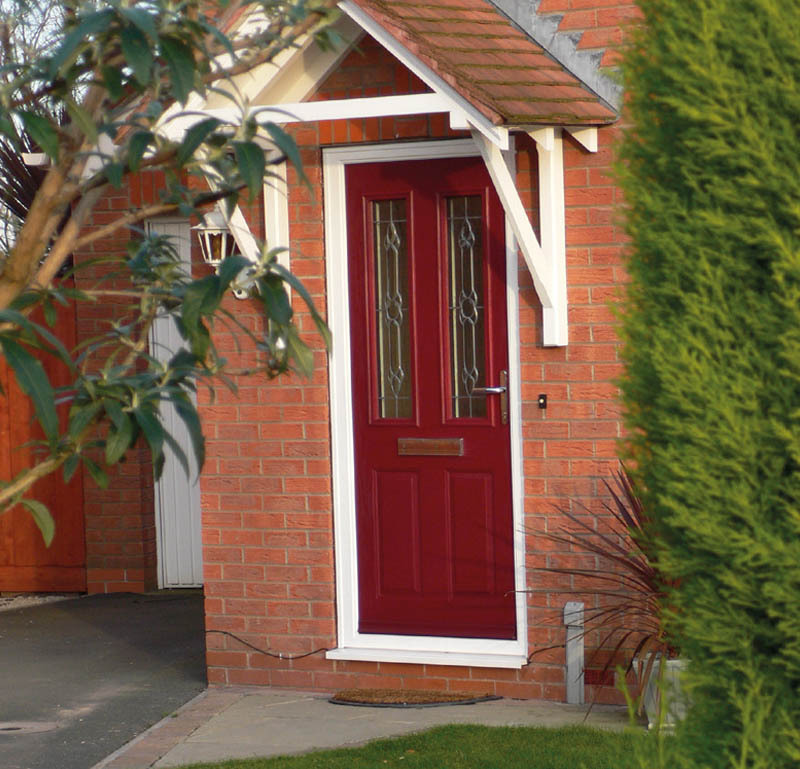 Choose from our wide range of styles, colours and glass options to truly personalise your door. Elitis stable doors replicate authentic farm-house doors, with the top and bottom panels operating independently for controlled light and ventilation. It can also be used to create a secure barrier, keeping small children or pets safe. Merge your home and outside with an Elitis bifold door. Slide back the panels in the summer to make the most of the weather. And in winter, enjoy beautiful, uninterrupted views to outside while remaining warm and cosy inside. 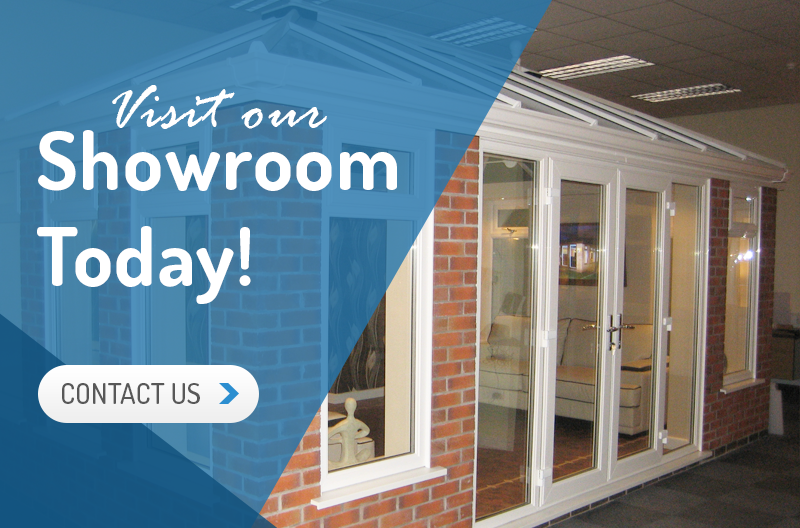 Bifolding doors are available in PVCu and aluminium. Elitis patio doors slide horizontally to open up your home to the outside without the panels intruding into your living space. With this style, wide-span designs are easily achievable, creating a larger glass surface to let in more light. 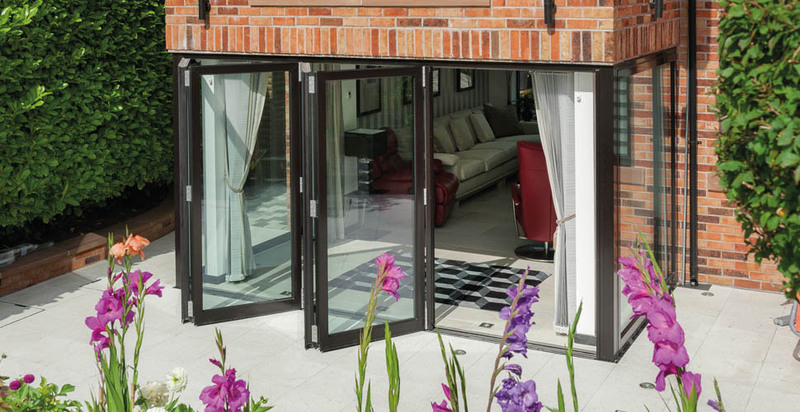 Patio doors are available in 2, 3 or 4 pane configurations.